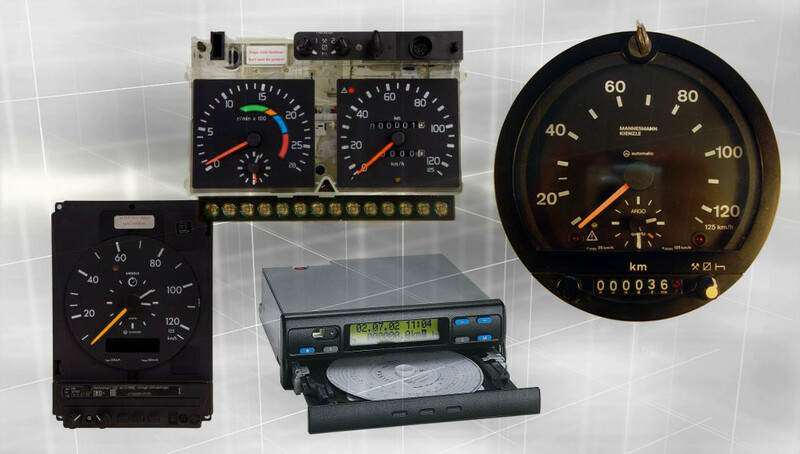 We offer a full range of analogue tachographs like the KTCO 1318 or MTCO 1324. We can replace your faulty tachographs with the corresponding model, new or used - refurbished in prime condition. Our models can cover all types of vehicles and can be installed on all types of vehicles, provided their first registration was until May 1st 2006. Digital tachographs are mandatory for all vehicles that first registrered after May 1st 2006. We offer a full range of models by the top manufacturers. 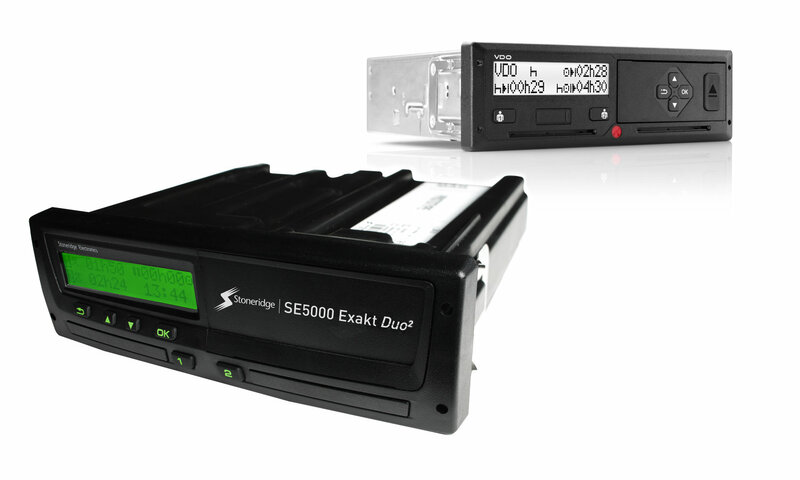 We can replace your faulty digital tachograph with the corresponding model. As well as upgrading or replacing of older digital tachographs with newer models that incorporate updated functions like automatic break-rest, one minute rule etc.